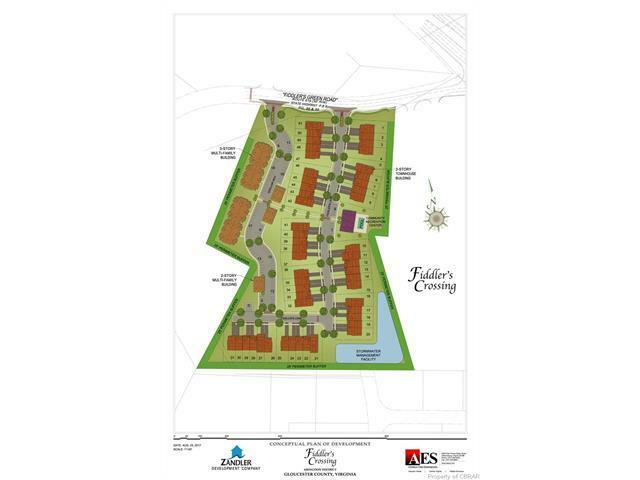 Fiddler's Crossing offers Carefree Custom Living at Gloucester Courthouse! Just a quick walk to shopping and dining on Main Street! 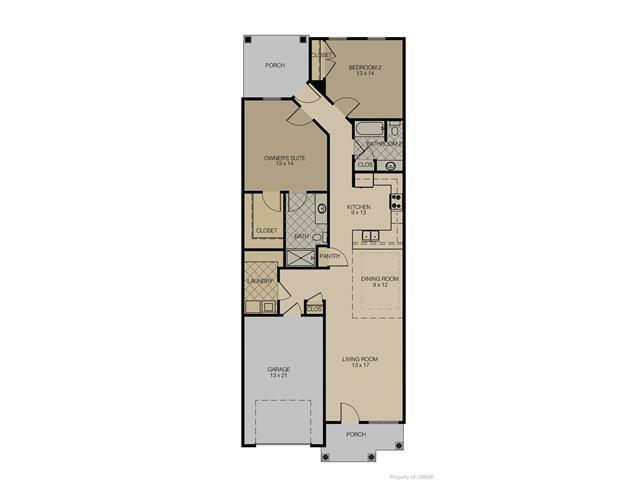 This Proposed Fiddler Ranch Model offers 1450 SF of spacious living all on one floor! 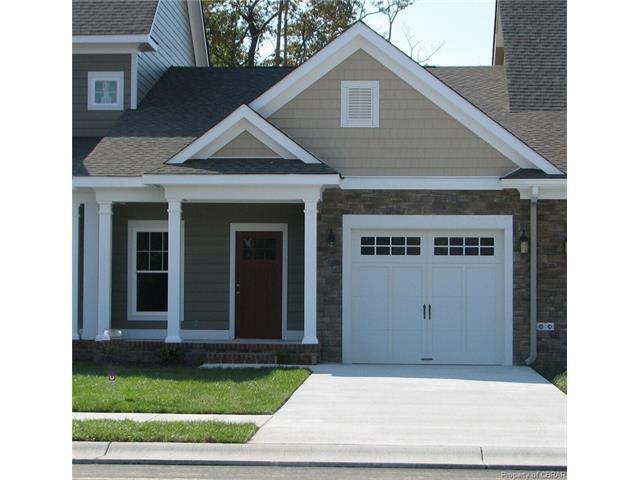 This Arts & Craft style townhome offers 2 bedrooms, 2 full baths, gourmet kitchen with Whirlpool appliances and lots of cabinetry, living room with cathedral ceiling, owner's suite with private bath and walk-in shower, sunroom overlooking private fenced back yard and attached garage. Community amenities will include clubhouse with pool and fitness room. Endless custom features available! It's time to enjoy Maintenance-Free Living!